Vava'u is Tonga's main tourism hub, where some 34 islands provide both dramatic scenery and a world renown center for water related activities; sailing, fishing, diving. In the winter season humpback whales migrate north to mate a calf in the warm waters of Vava'u, providing spectacular sights for visitors. 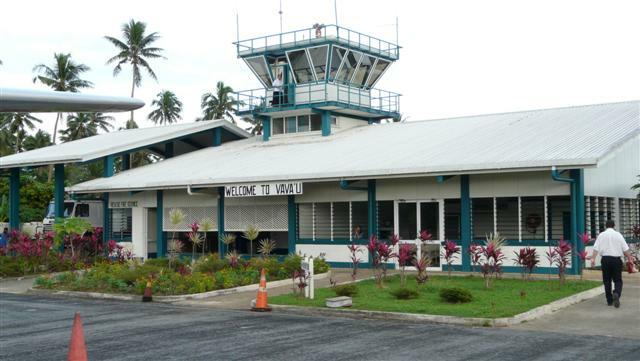 The airport is located 10km north of the capital Neiafu. Taxi services are available and most hotels offer guests airport transfers.